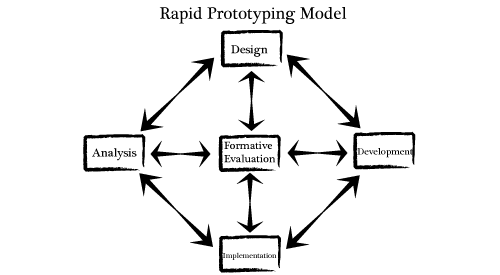 Prototyping is an important phase in any product development cycle. 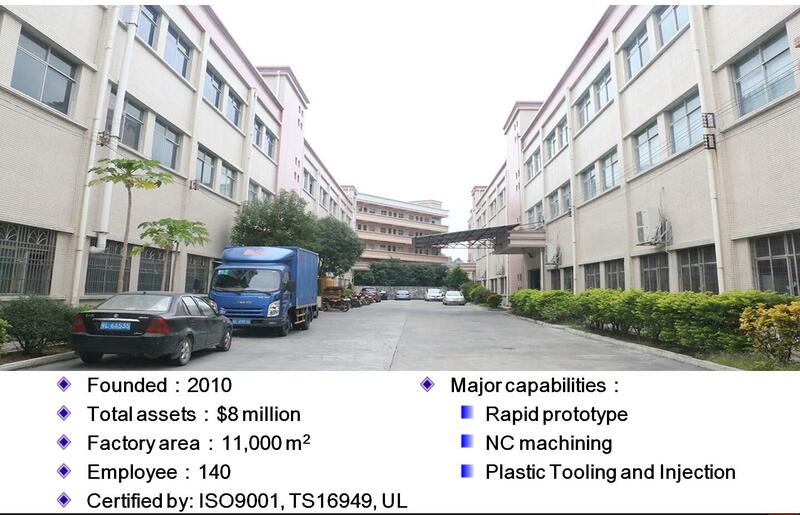 In an ideal situation the prototype mold should replicate the same tooling strategy as the production mold. Prototype molds may be simple or complex, steel or aluminum, however the common denominator for any prototyping effort should be speed and quality. When trying to determine the correct path for you it pays to consult an expert prototype mold builder for advice on materials and construction methods to reduce costs, time and improve overall quality. Design creation and prototype development won’t be easy without proper planning. Your chosen company should have the desired experience to render professional services. That’s where you need to find out their years of experience and identify their areas of expertise. That will give you a crystal clear idea of their efficiency. Working on the prototype is the first thing to do when it comes to creating prints. Check whether the chosen company offers perfect prototyping assistance or not. You will need to breeze through the service portfolio of the company and find out their range of prototyping support. The swift and remarkable developments in technology have led to quicker operations. Take a look around, and you will come across numerous tech innovations revolutionizing the printing sector. The technology used by the company is of paramount significance, as it determines the execution of the entire project. Making the right choice is highly important in this context since the quality of prototypes depend on that. Why shall the prototypes be electroplated?